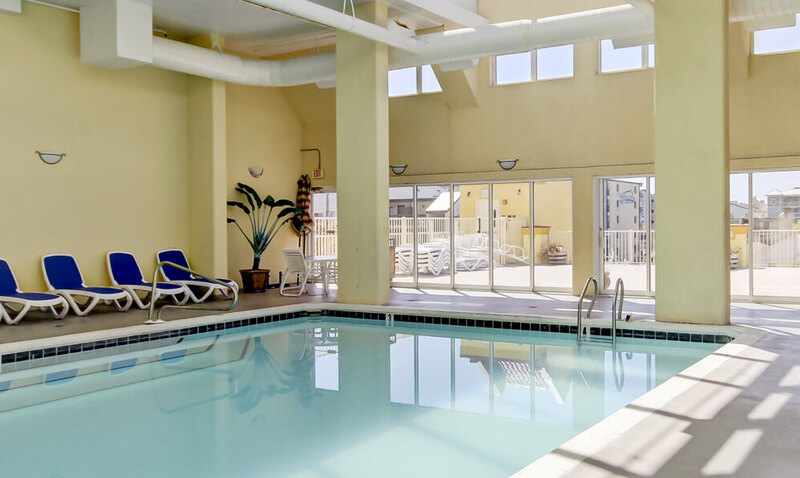 Bonita Beach Hotel is the perfect place for your next family vacation. 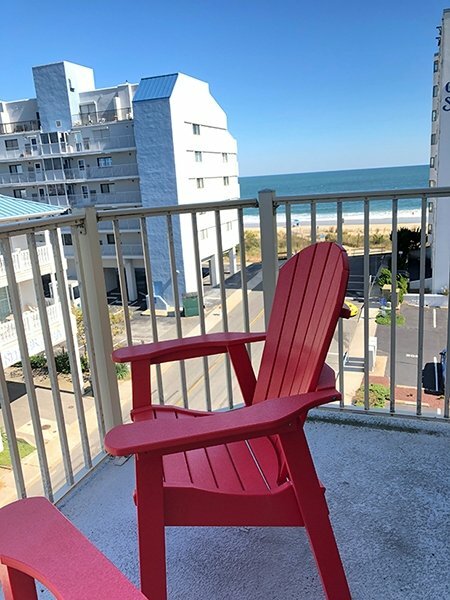 With our prime location on 81st street, we are in the heart of Ocean City! Bonita Beach is only a few blocks from a variety of restaurants, nightlife, and other popular OC attractions, all while being only a few short steps to the beach. Book today and enjoy spacious affordable rooms, and wonderful amenities. All rooms come standard with a kitchenette, microwave, full refrigerator, comfortable beds, and flat screen HD LCD televisions. Ask about great specials and how you can get FREE VOUCHERS! Michael, was a big help, there were a few mishaps on my part but he was calm and collected and helped me considerably, I will definitely stay there again in the future. View was great really close to the beach and other amenities are also close by. I wholeheartedly recommend this hotel. Vicky at the front desk was so helpful to me and my boyfriend and gave us so many good vegan options in the area! She was so sweet and very personable and made sure all of our questions were answered and all of our needs were met. Love this hotel and will definetly be back! We stayed here before the Memorial day weekend rush. The room was spacious and the balcony had a partial view of the ocean. This being away from the Boardwalk it was quiet with a short walk to the beach. The room has a kitchenette which came handy to store and warm up food. The hotel does not have breakfast but they do have coffee by the front desk. DD is just across the street. I would definitely recommend this hotel and will come back. Book your stay at Bonita Beach Hotel on this website, and receive FREE vouchers for local restaurants, attractions, and receive family discounts! When booking directly through us, your family will also get the Carousel Group Vacation Package which includes FREE Family Photo Night, FREE Ice Shows, FREE Movies on the Beach and other amenities located at our sister property, the Carousel Resort Hotel. Call 800-641-0011 to speak to a representative.